Its not always easy to wake up and take photos on a Sunday morning at 7am, but we were very glad we did. 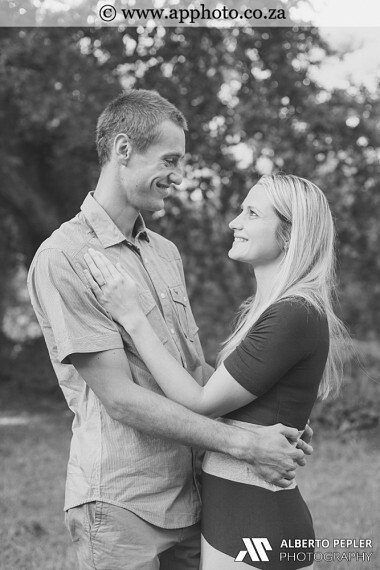 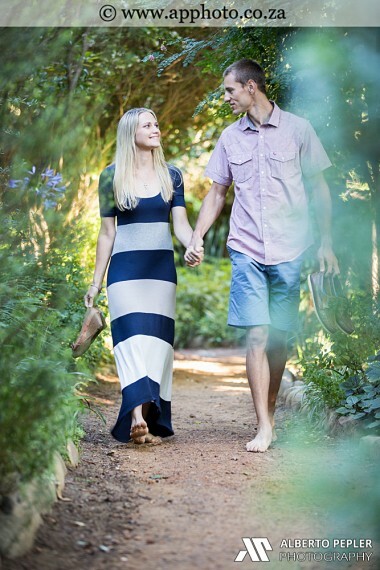 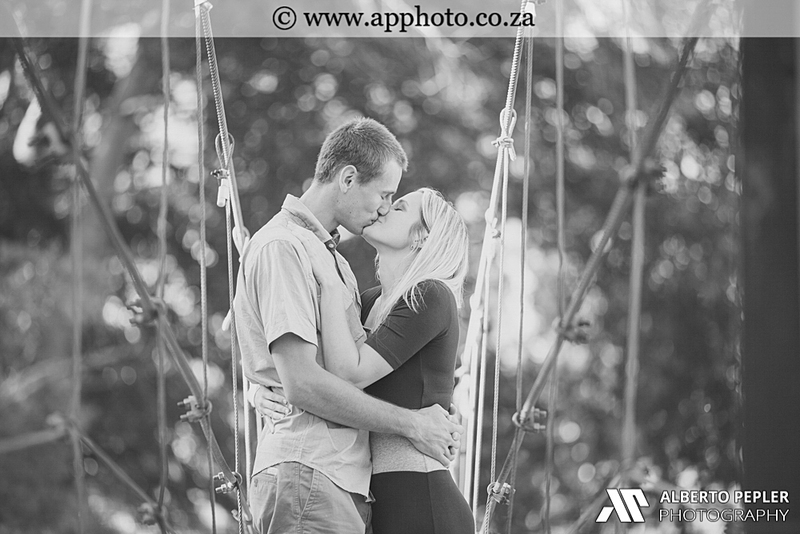 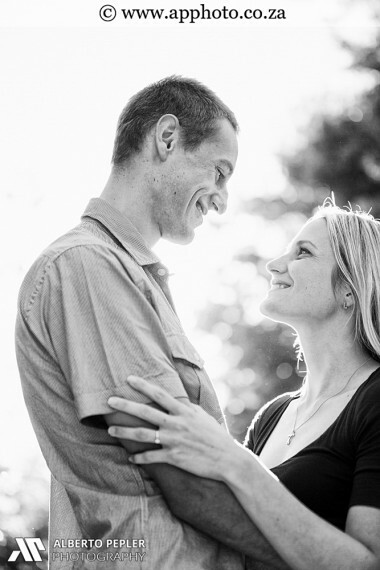 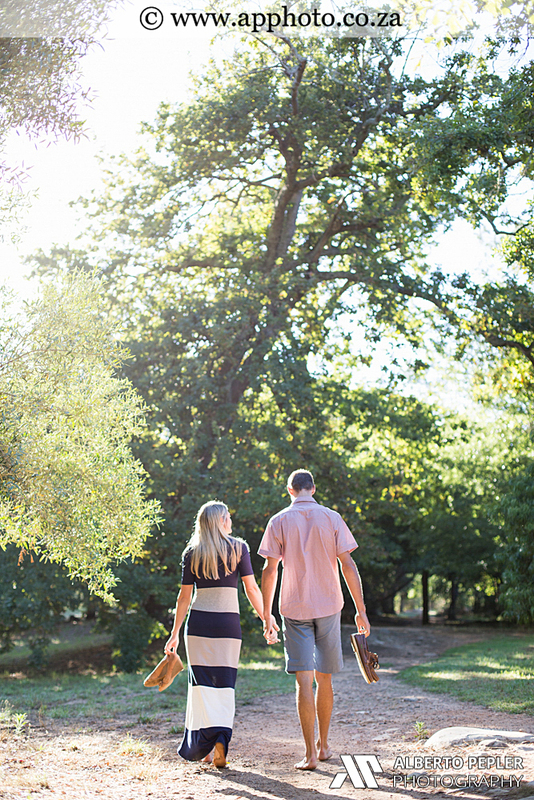 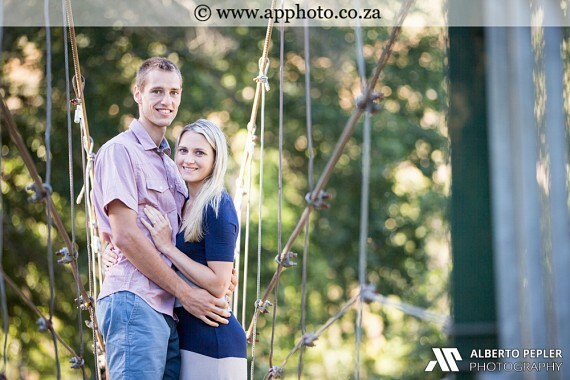 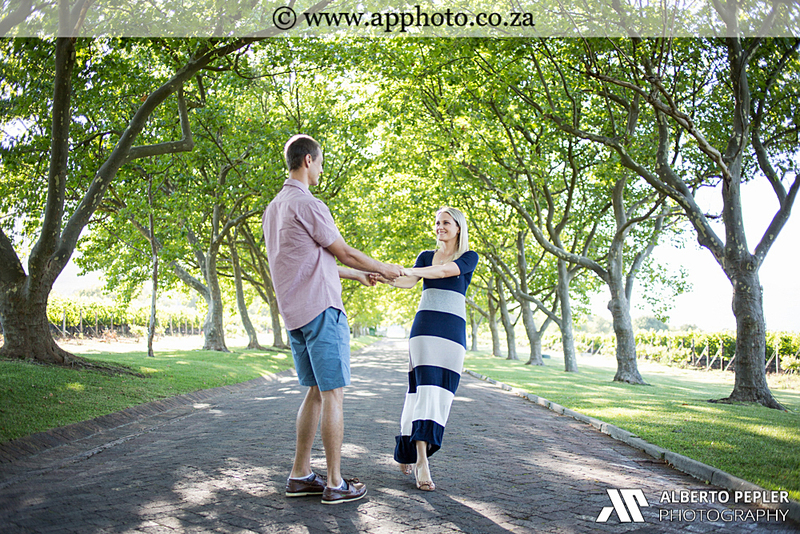 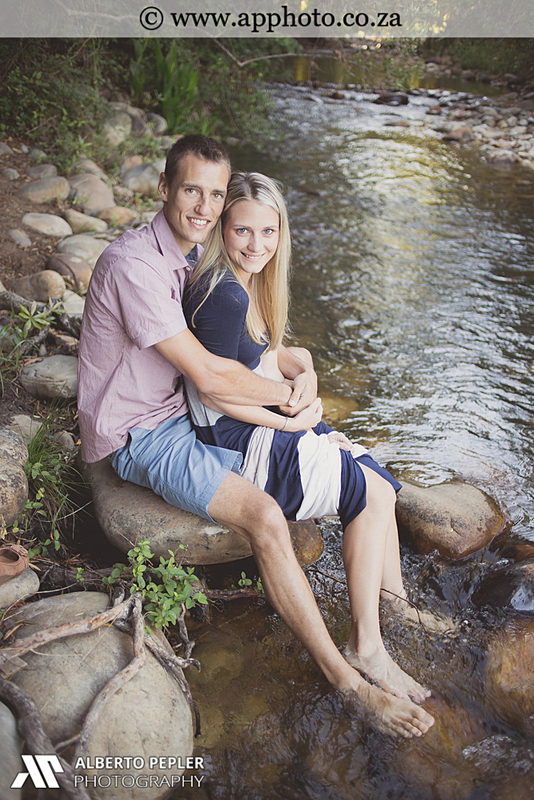 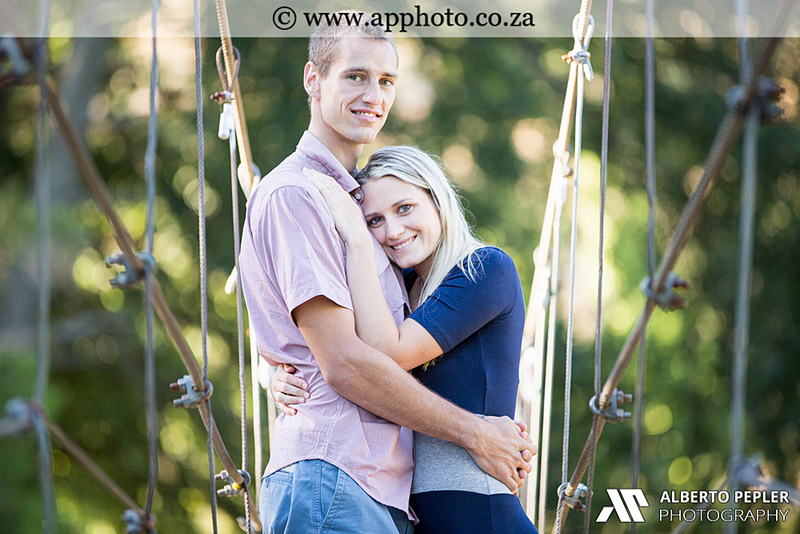 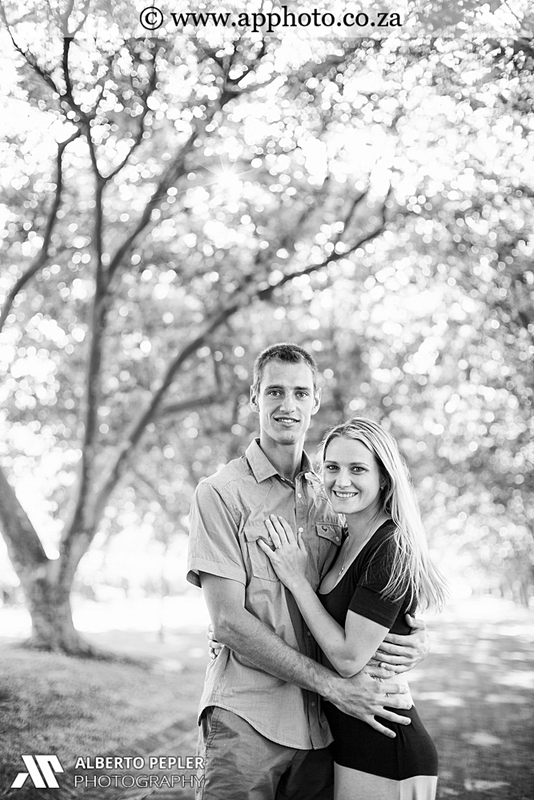 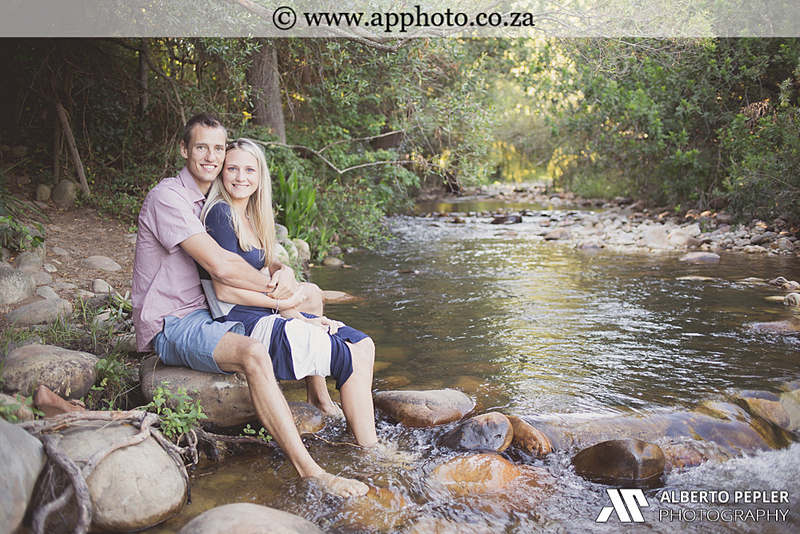 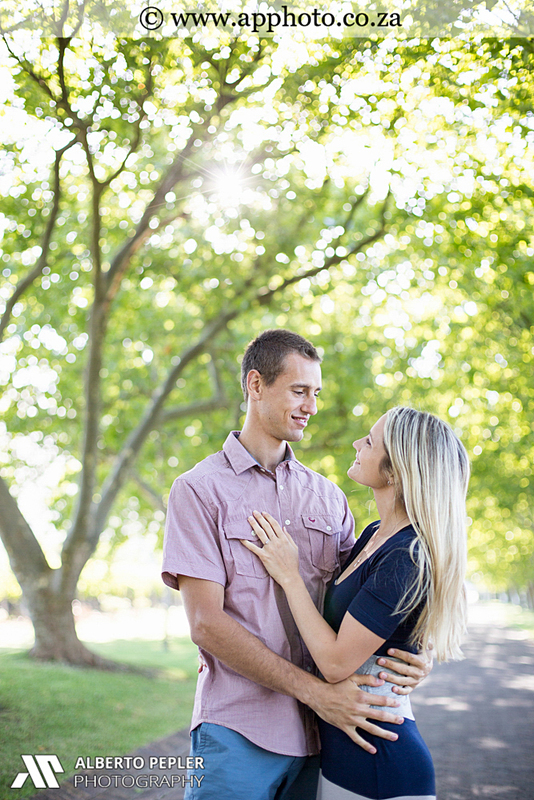 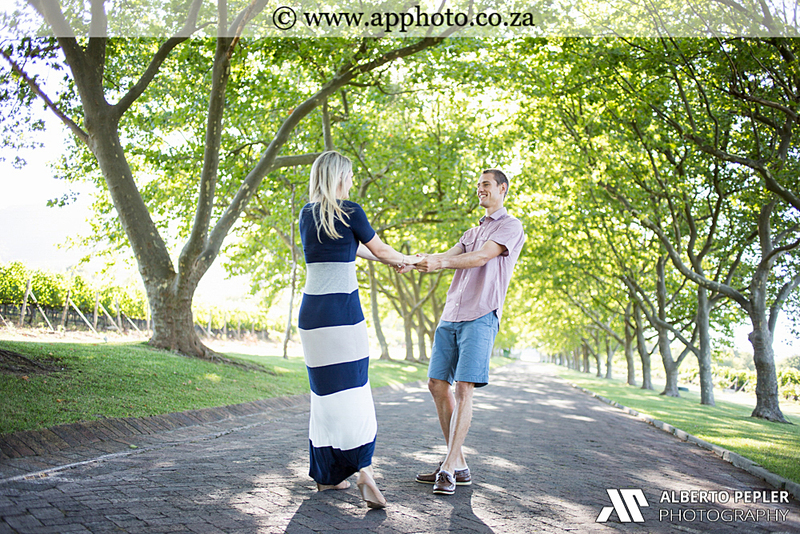 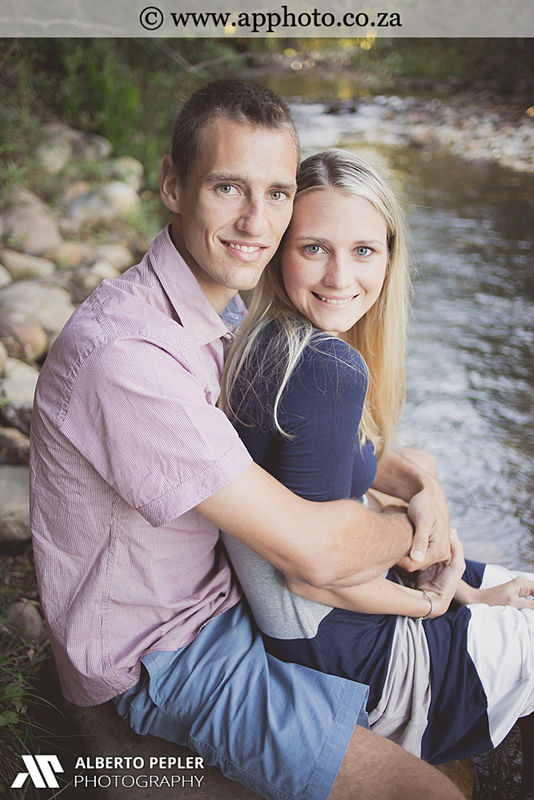 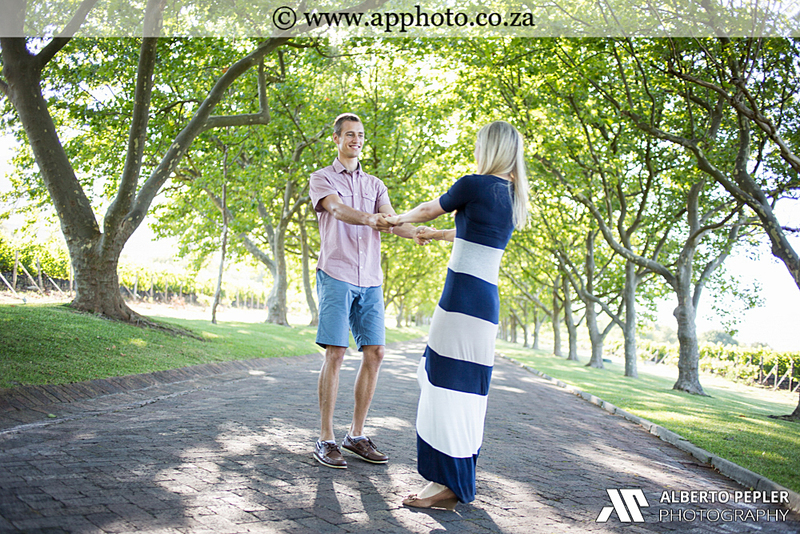 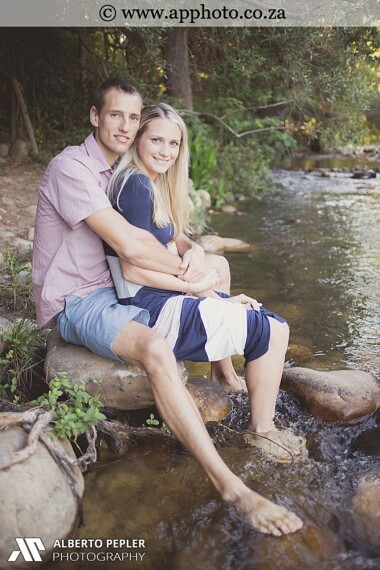 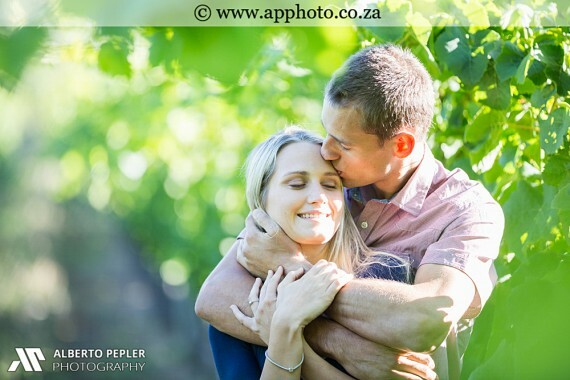 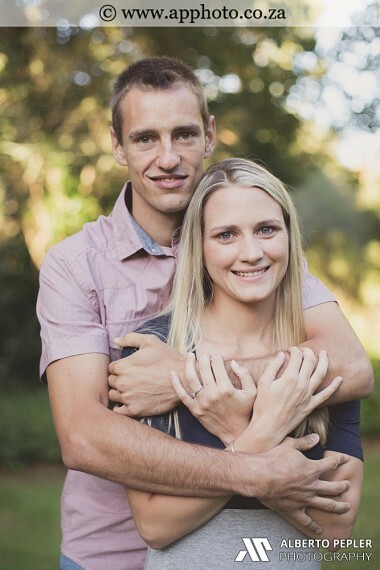 We met Shaun & Stephanie in Stellenbosch to capture some of nature’s beauty. Both of them are students at Stellenbosch University. 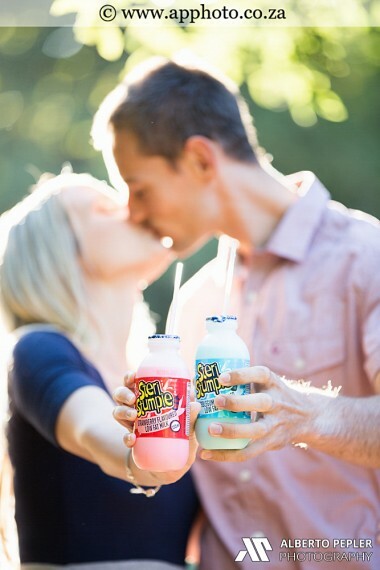 It was easy to see the love between them and we were not surprised to hear that they have known each other for seven years already!